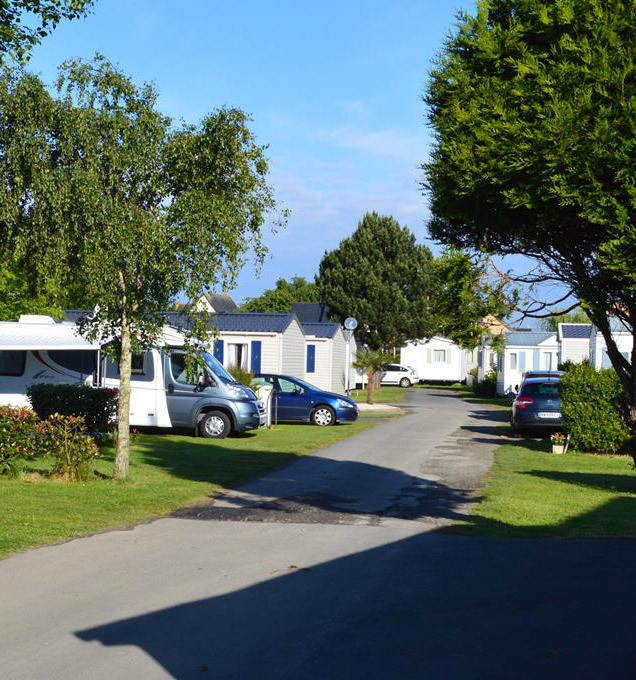 Enjoy our spacious pitches in a pleasant setting filled with flowers! 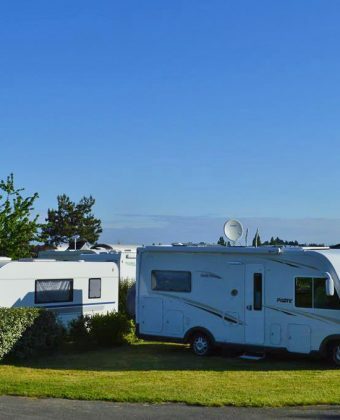 Our plots of 80m² minimum can accommodate up to 5 people. They are sunny or shady and you will have the pleasure of choosing, according to availability. Out of consideration for other holidaymakers, it is prohibited to circulate in motor vehicles from 11:00 pm to 7:30 am. 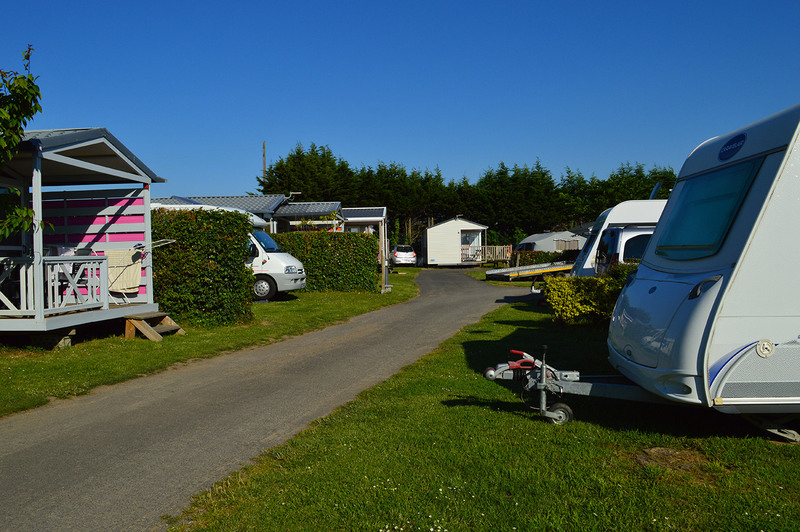 Your pets are accepted at our Campsite in Saint Malo, except if they are 1st or 2nd category. We request you to keep their updated vaccination cards with you during your holiday.